Jane Carswell began her working life at Pegasus Press shortly after its audacious publication of Janet Frame’s novel Owls Do Cry, and years later she went on to publish a book herself, an award-winning memoir about teaching in China called Under the Huang Jiao Tree. The road between one book and the other was a rocky one paved with self-doubt and publishers’ rejections, the experience provoking Jane to write again, this time about the troubled transformation between the private interior world of reading and the noisy exterior world of publication, between the books we read and treasure and the ones we write. 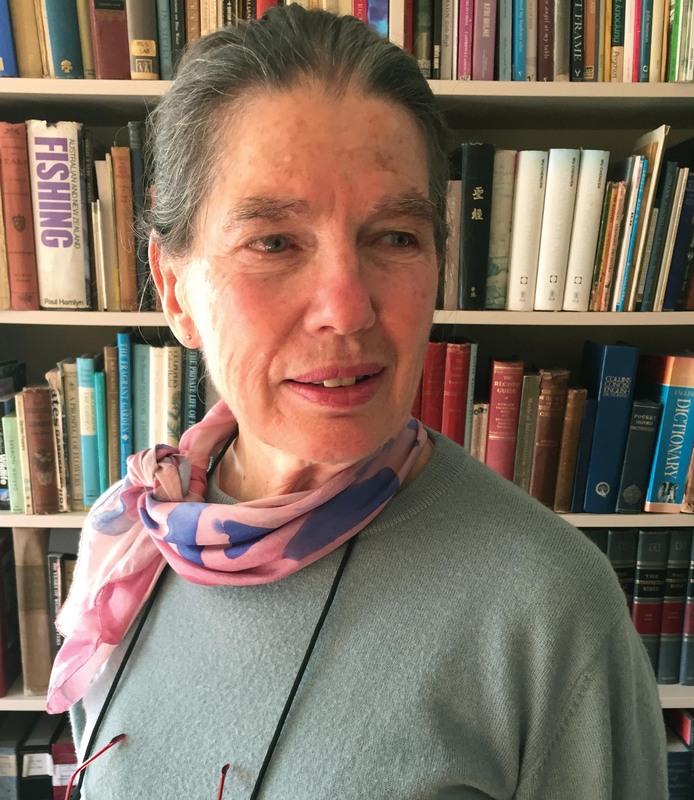 She tried to manage this struggle by dividing her time between a busy life as a music teacher in Christchurch while looking after a succession of Chinese guests, and a quiet withdrawal to a world of meditation and monasteries. But publication continued to elude her, so Jane journeyed to the place where Janet Frame grew up to find the courage she needed to revise her manuscript one last time. Lyrical and literary, Talk of Treasure is a compelling memoir about how to be a writer, and more simply, just how to be. 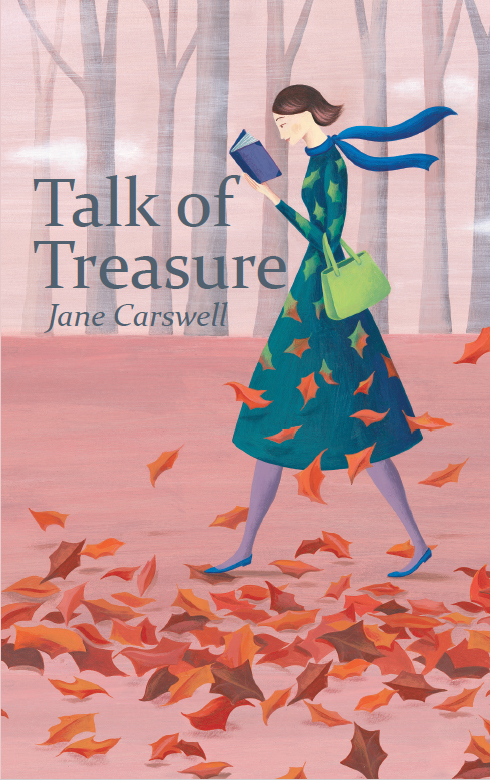 Jane Carswell was born in England, has studied Italian in Perugia and taught English in Chongqing, China – which led to her first book, Under the Huang Jiao Tree, winner of the Whitcoulls Travcom Travel Book of the Year 2010. Jane works now as a piano teacher in Christchurch and practises as a Benedictine oblate. She has a 1912 straight-strung Bechstein piano, a split-cane fly rod and grandchildren who remind her what really matters. Talk of Treasure is her second book.